To state that there is currently a great inequity in education in the Philippines is accurate. 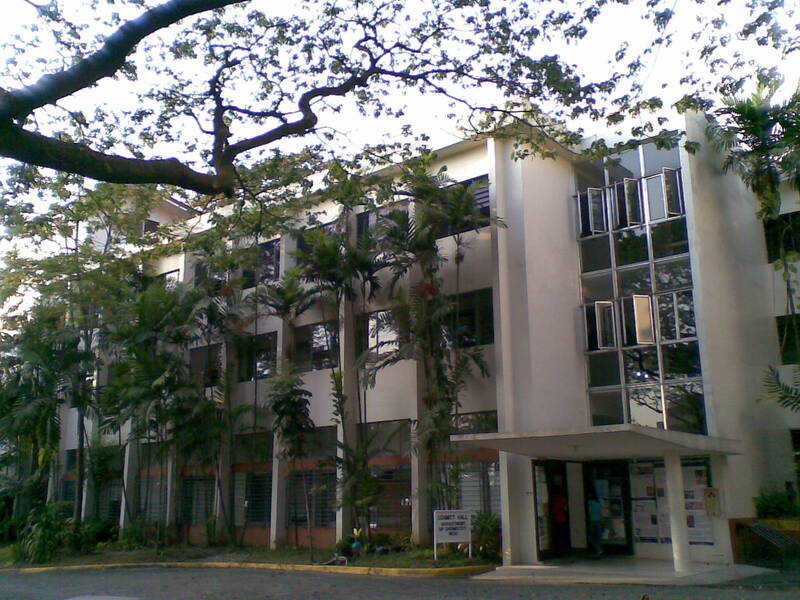 Sadly, my alma mater, Ateneo de Manila University stands as a glaring testament to this gross bias. 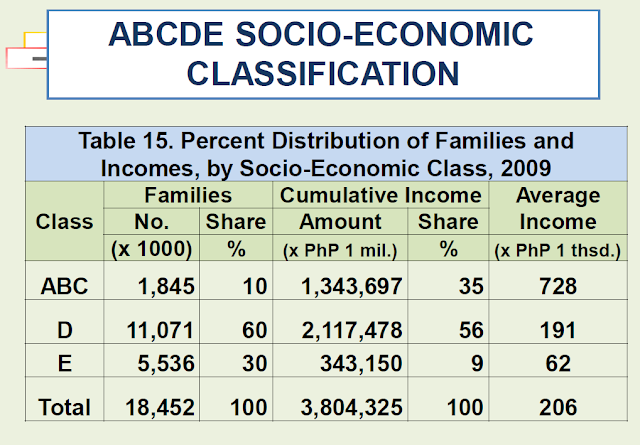 While 90 percent of families in the Philippines can be considered low-income, one obviously will not find 90 percent of the students enrolled in Ateneo coming from poor families. Poor basic education in both elementary and high school prevents a lot from even entering college. To make matters worse, unlike in the United States, elite universities such as the Ateneo have campuses for both elementary and high school. In the Philippines, catering to the priviliged therefore starts very early. Below is a socioeconomic classification of the Philippines in 2009.